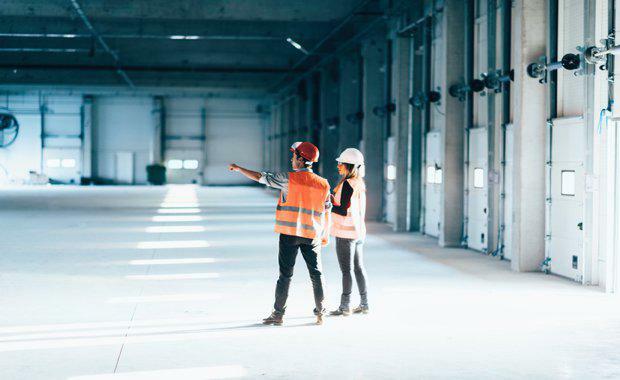 Industrial rents in Sydney have been consistently higher than in Melbourne, with Sydney industrial land commanding roughly double the price of land in Melbourne. In 2012, Sydney super prime net effective rents attracted 40 per cent premium compared to Melbourne -- today it is closer to 90 per cent. CBRE's report – Why pay Sydney rents – highlights the increasing gap in rents between Australia’s two largest industrial and logistics markets. Since 2014, Melbourne saw two million square metres of warehouse space added to the market. In Sydney the pipeline was 20 per cent lower, despite having a larger demand base. The strong growth of industrial supply in Melbourne has outstripped demand, placing downward pressure on rents and causing incentives to grow from 7.5 per cent in 2012 to 25 per cent in 2017. CBRE research analyst James Melville said the the high spreads between the two markets was not sustainable, with relief in sight for Sydney over the coming years. “The higher rents in Sydney will encourage further development of industrial stock and, eventually, see the rent spread diminish,” Melville said. “The ground has already broken on the Moorebank Intermodal Terminal, with the supply pipeline already 60 per cent higher in 2018 compared to 2017. “With the rent spread increasing, Melbourne is an attractive location for industrial occupiers, offering excellent access to international and interstate freight gateways,” Melville said.